Manzoor Ahmed has done his post-doctoral work at Woodrow Wilson School of Public and International Affairs. He is presently Senior Adviser at Institute of Educational Development, BRAC University, Bangladesh. He has held positions such as Adviser/Consultant to UNICEF, Bangladesh Ministry of Education and other international agencies. 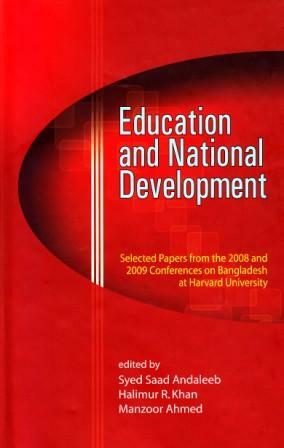 He has also been the Convener, Education Watch Bangladesh, 2003-2006.